Dr. Antonio Giovani Schiavone graduated from the University of Pisa, with a Master’s Degree in Computer Science. Since 2013 he has been a Graduate Fellow at the HIIS Laboratory of Istituto di Scienza e Tecnologie dell’Informazione “A. Faedo”, part of the Italian National Research Council, focusing his research on techniques and methodologies for automatic and semi-automatic evaluation of Web Accessibility and Web Usability. 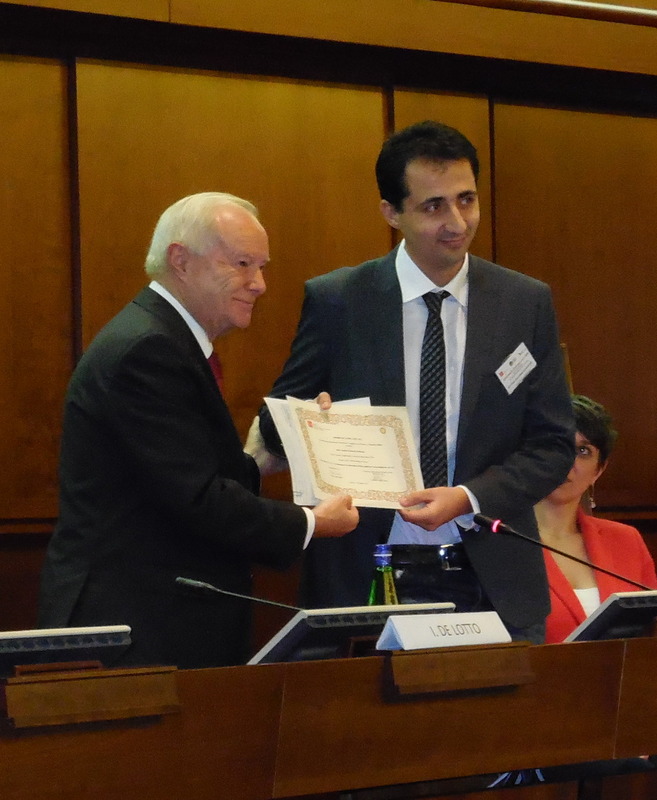 In late 2013 he has been awarded with the ETIC Award, promoted by the Italian Association for computer science and distributed computing (AICA) and Rotary International, for his master’s thesis on a prototype of an automatic accessibility evaluator. He is the author and main maintainer of MAUVE Accessibility Validator. Currently he is Graduate Fellow at Istituto di Analisi dei Sistemi ed Informatica “A. Ruberti” of the Italian National Research Council, focusing his research on Semantic Web e Linked Data.